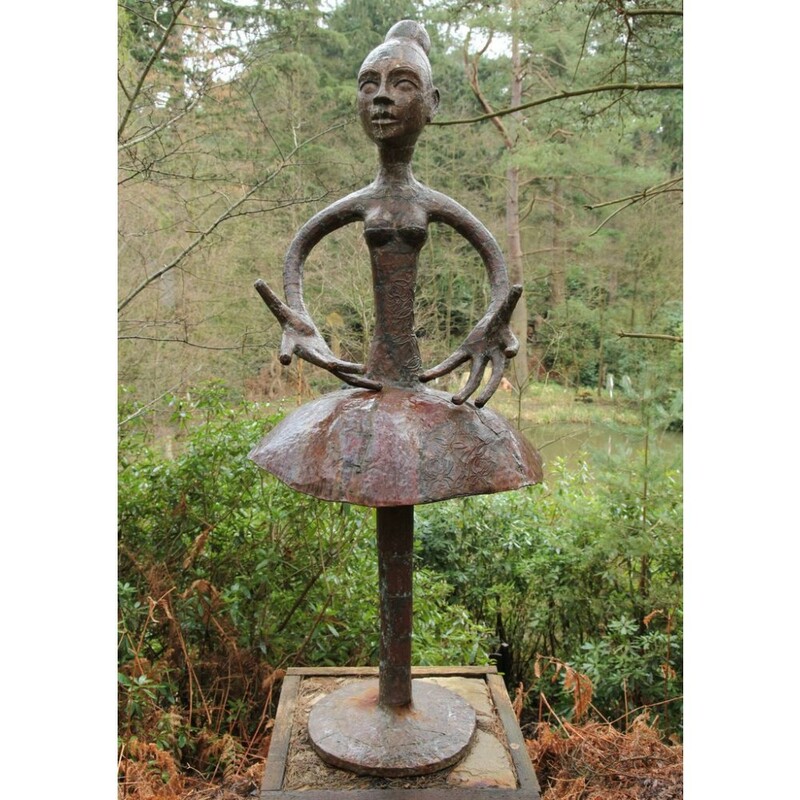 We will be adding details soon about Quentin Clemence - Ballerina to this website, for any more information please contact Eddie Powell on 07831 500 506. 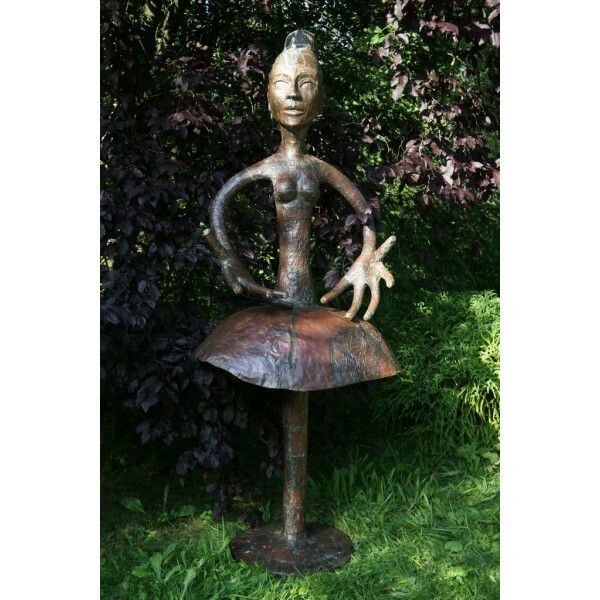 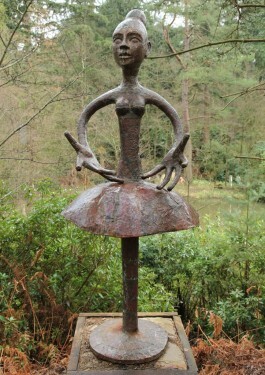 Quentin Clemence, Born 1956, Ballerina, Copper, Unique, 200cms. high We will be adding details soon about Quentin Clemence - Ballerina to this website, for any more information please contact Eddie Powell on 07831 500 506.